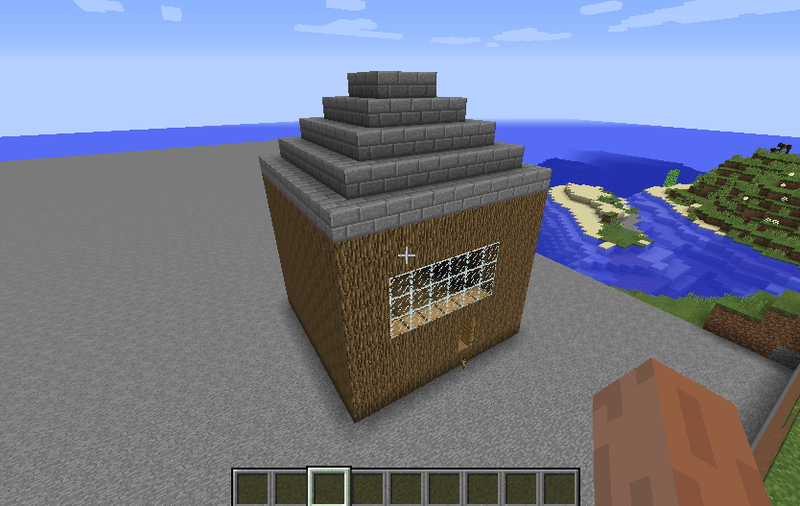 In this tutorial we will walk through the process of creating a house in MineCraft through Python code. This tutorial can be followed using either the Raspberry Pi ( Easiest way) or via the windows version with the addition of a couple of mods. At the bottom of the page you will also find a printable worksheet that you can use for reference or staple to your walls displays like me! Cant access YouTube? Click here for the Google Drive version. Click the image above to download the worksheet!